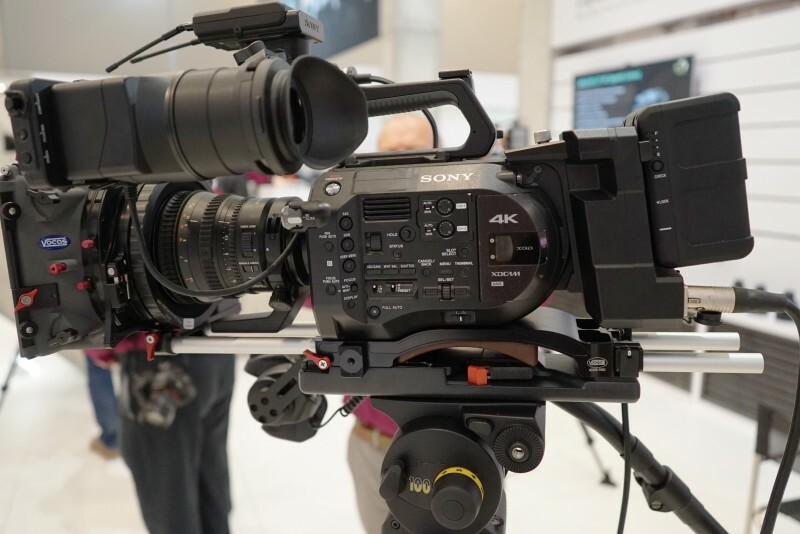 September 24, 2014 800 × 534 Sony’s new PXW-FS7. First Impressions. Please can you put the model numbers of the base plate mounted to the camera with the rails attached – and the matte box. I have my FS7 mounted to a Tilta plate and rails and my Chrosziel matte box sits too low. That’s the Vocas shoulder plate 0350-1600.